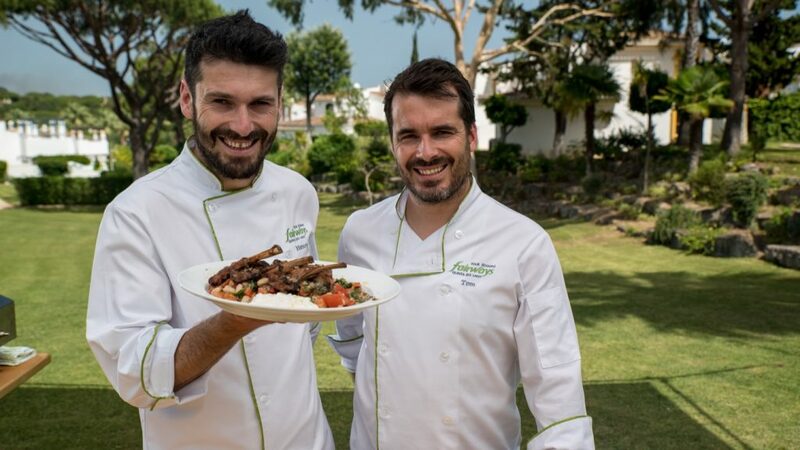 The Four Seasons Fairways in Quinta Do Lago have a plan in place to change the way we enjoy BBQs. Traditionally a way of cooking reserved solely for the long evenings and warm summer days, they’ve introduced WinterGrill. 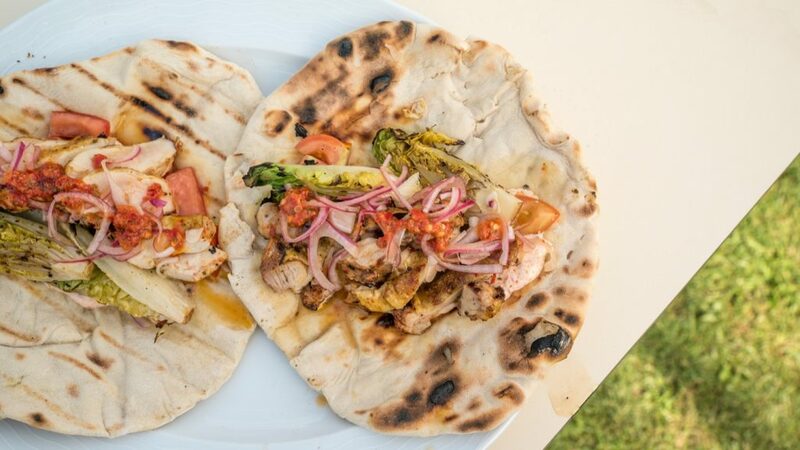 Nestled in the Ria Formosa nature reserve the resort’s food campaign is designed to suit anytime of the year and is one that looks to bring the collective enjoyment of a BBQ for all to enjoy. The resort has 132 private villas that all offer guests fantastic cooking facilities. Partnering with British chefs ‘The Fabulous Baker Brothers’, the resort’s rooms all have offered WinterGrill recipe cards featuring unique delicious courses put together by Tom and Henry Herbert. Four Seasons General Manager, Jorge Oliveria. 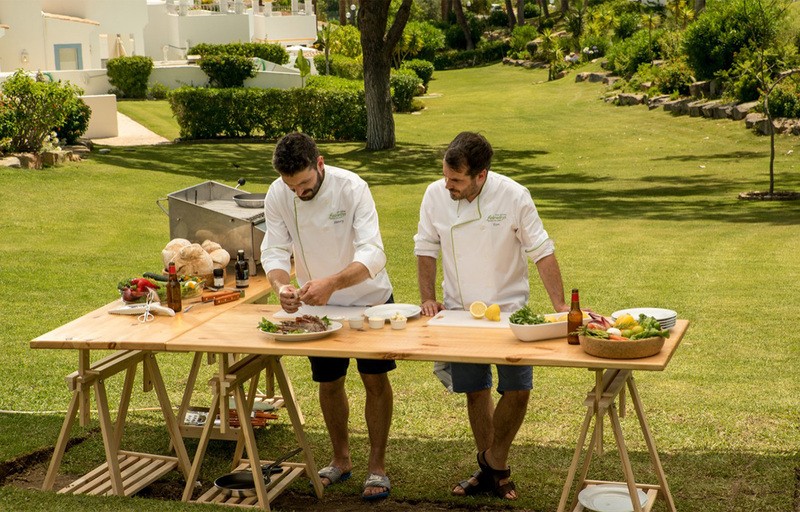 The brothers, ever looking to share their love for al-fresco dining, are also hosting a live BBQ Masterclass and small BBQ courses that are featured in 20 – 23rd February 2018. 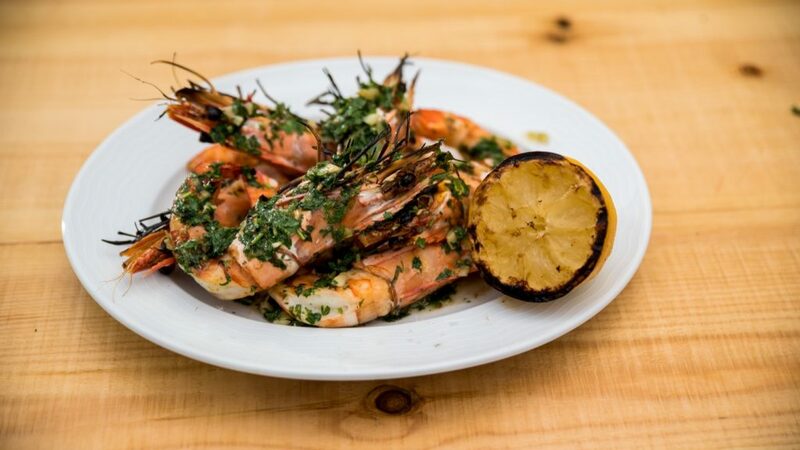 They will be demonstrating their cooking prowess, helping guests to develop their own skills of BBQ cooking through preparation and grilling. Further to this Tom and Henry will host small groups for intimate classes. Places are limited and only available to guests of the resort so you’ll have to book now to avoid missing out. The Algarve in Portugal features a delightful 300 sunny days annually. Guests at the Four Seasons Fairways can relax and dine in luxurious privacy as the villas provide private pools or Jacuzzis, so they’re perfect for a sneaky getaway with your partner. From October 2017 to April 2018 the Four Seasons Fairways clubhouse and central pool area will be undertaking a €2m refurbishment project to regenerate the restaurants, bar, pool and public spaces. From next spring the new face will be a crisp modern interior space and we’re assured that any works will have minimal impact on guests over the winter months. Four Seasons Fairways has a special winter rate during their refurbishment period and for the week commencing Saturday 10th February, they are offering 7 nights in a three bedroom villa from €1200 on a self-catering basis. This represents a saving of 20%. Prices throughout the 2017/18 winter season, considering the refurbishment discount of 20% start from as little as €960 for a week in a 2 bedroom villa on a self catering basis. With a unique special for December and January at €600 per villa per week.